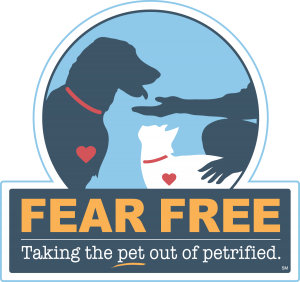 Zoetis Petcare Rewards: Rebates to spend at LAH with products you already buy! 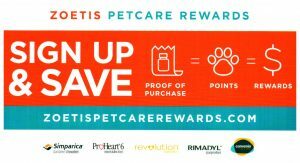 Zoetis Petcare Rewards: Earn money to spend at LAH with products you already buy! Ask any of our staff how to earn money back on qualifying purchases of Zoetis products. ProHeart injections, Revolution, Rimadyl, and Convenia injections are all included. If you were previously signed up for Rimadyl Rewards, your username and password will open your new account and all your previous points will transfer. Have questions? Give us a call at 717-898- 1721 or click the picture below. 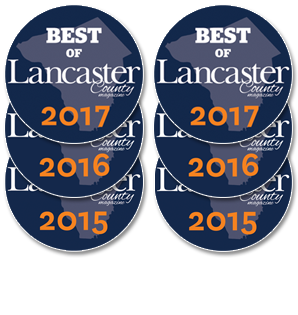 « It’s Official: Landisville Animal Hospital was rated Best In Lancaster!